HARDWARE | B&L Farm Services Inc.
Great selection. Knowlegeable staff. Exceptional customer service. Everything you’d expect from a RONA hardware store – and so much more. We are your Chesley hometown hardware store with products and services for work and life on the farm and in town. What’s new and in store for you! 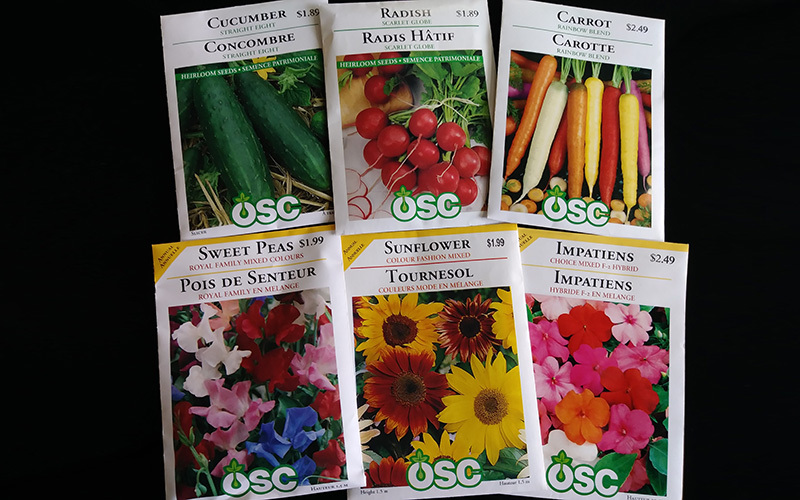 Get your garden growing with OSC seeds. We have starting mixes, potting soil, tools, and starter supplies to get a jump on the gardening season. Check out our variety of plant food and fertilizers for vegtables and flowering plants. For later in the season, we have a selection of garden sprays and insecticides to rid your garden of unwanted guests. Come see what is new in our Gardening Section today. We care about pets. Check out our line of dog and cat food. Need a treat? We have those too as well as collars, toys and more. We have hamster and budgie food too. 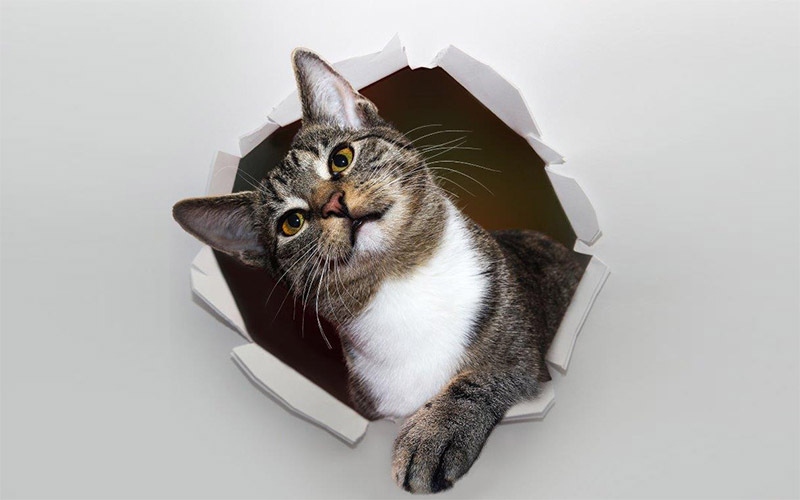 For your furry or feathered friends, come in and see our selection. Canadians grill and barbecue year round. 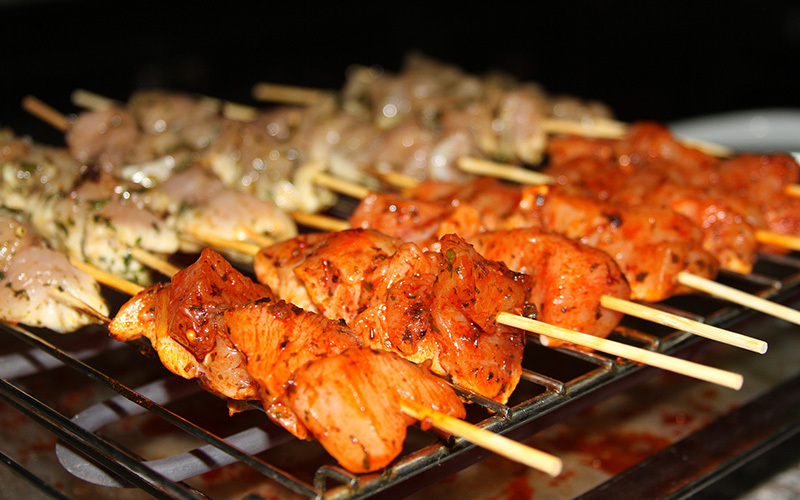 We carry grills and accessories from Sterling, Napoleon, Green Mountain Grills and Saber! We are a RONA hardware store… and so much more! We recognize that “time is money” for most people, and we strive to save you both. Not only do we offer you everything a RONA hardware store carries, we’ve selected products and services that complement your rural, hometown lifestyle – conveniently located under one roof. So there’s time to work, play and relax. Interesting and unexpected items arrive on a weekly basis. Chesley RONA is open 7 days a week* for your convenience. Friendly, knowledgeable staff and a well-stocked store. Since my first visit to B & L about 20 years ago until today I’ve experienced some great service and selection from the store on main street. The staff has always been helpful in my needs for my business and go out of their way to assist in whatever product I’m looking for whether it be in the store or to be ordered in. Such a great experience with great people and a great attitude in running a business. Thank you!